Juice Wrld links up with Seezyn for a new record titled Hide. 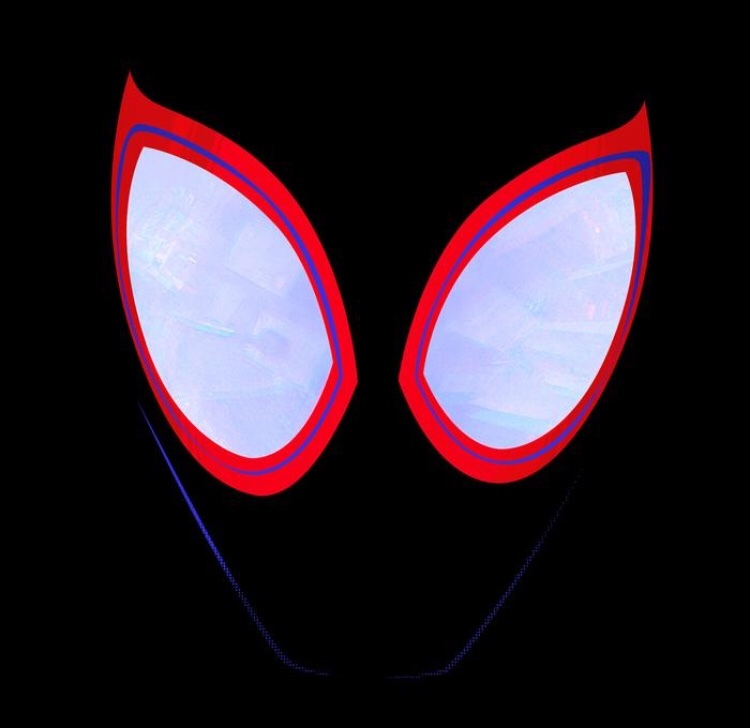 Juice delivers a sweet tune for the Spider-Man: Into The Spider-Verse soundtrack. Over a reflective guitar progression, Juice allows himself room to reflect, his vocals sitting squarely in their comfort zone. The “emo” inspirations can occasionally prove overbearing, though Juice keeps things restrained on this go-around, much to the song’s benefit; his message still comes across, but it feels all the more sincere. Seezyn keeps up with Juice’s pace, adding a second voice to the mix while helping to round out the vibe. Given the film’s family-friendly nature, Juice has forsaken his WRLD On Drugs persona in favor of the Casanova-type, penning a melancholic love letter that might find itself beneath many-an-IG-caption in the coming days.